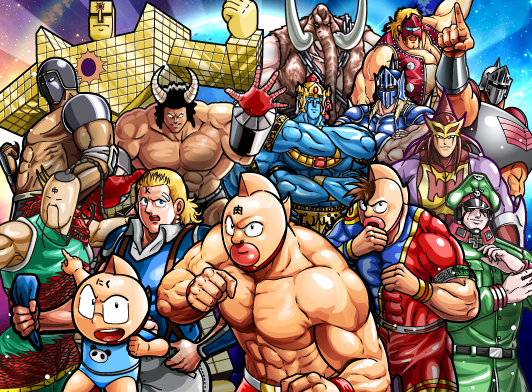 Create your dream tag team with the card RPG! 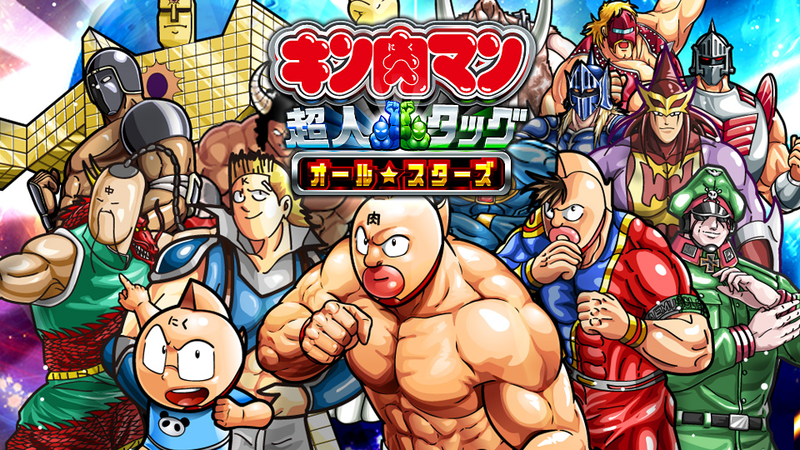 Kinnikuman Chojin Tag All Stars is a card RPG that lets you gather familiar Chojins (superheroes) from the original story such as Kinnikuman, Terryman, and Buffaloman in the course of completing missions, and make them more powerful through “synthesis” by transferring Chojin power. Win the battles and create the greatest Chojin tag team. You can create a tag team combining two Chojins you gather in the game.